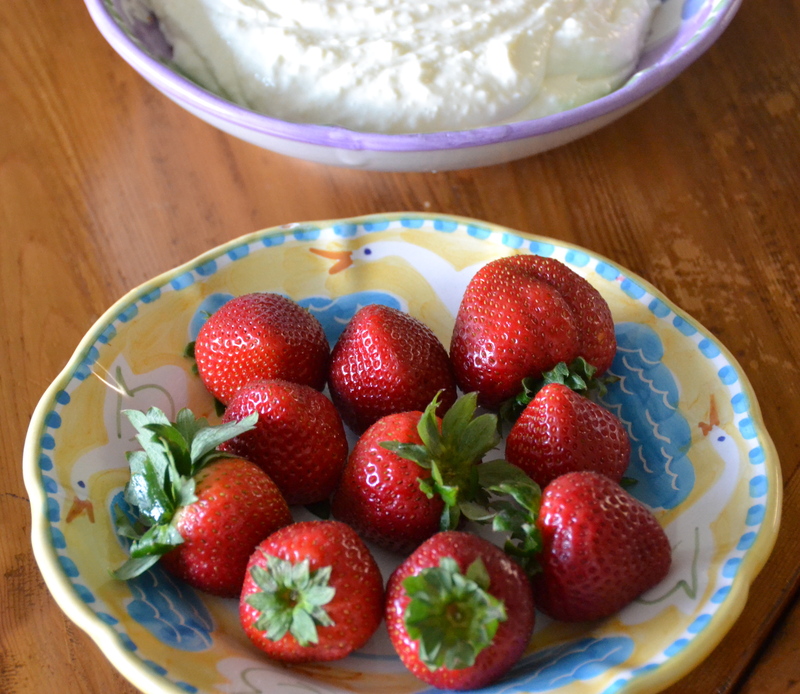 This recipe was born one day last week when we wanted some cheesecake but I didn’t have the ingredients on hand to make a graham cracker crust. 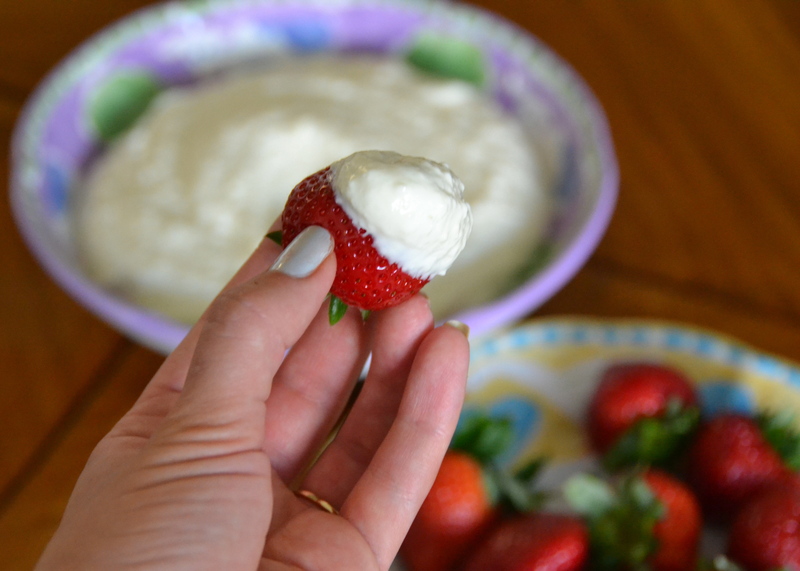 So, with my favorite cheesecake recipe (Godmother’s Cheesecake) as my guide, I whipped up a cheesecake dip so good that I promise you won’t miss the crust. 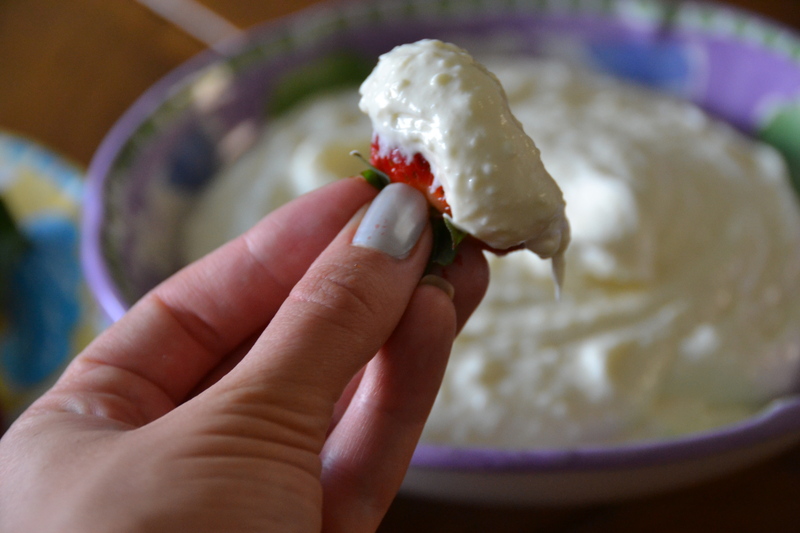 This would be a great party appetizer or dessert when you don’t have time to bake something. 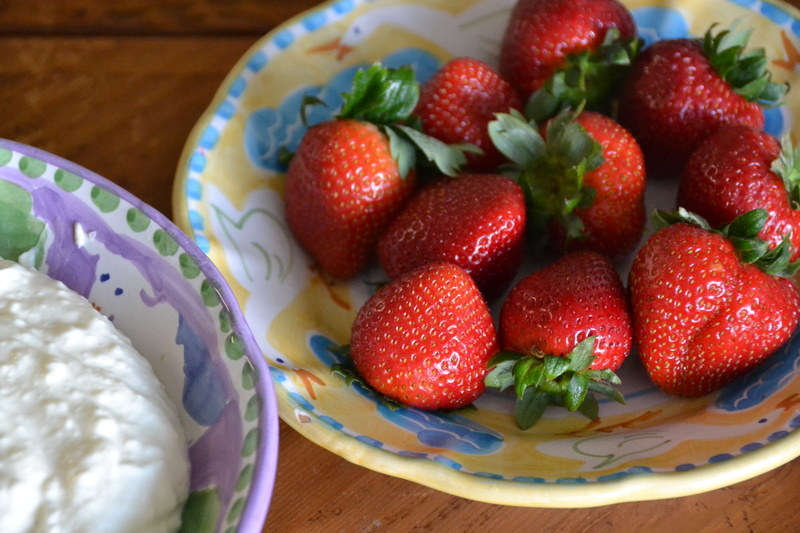 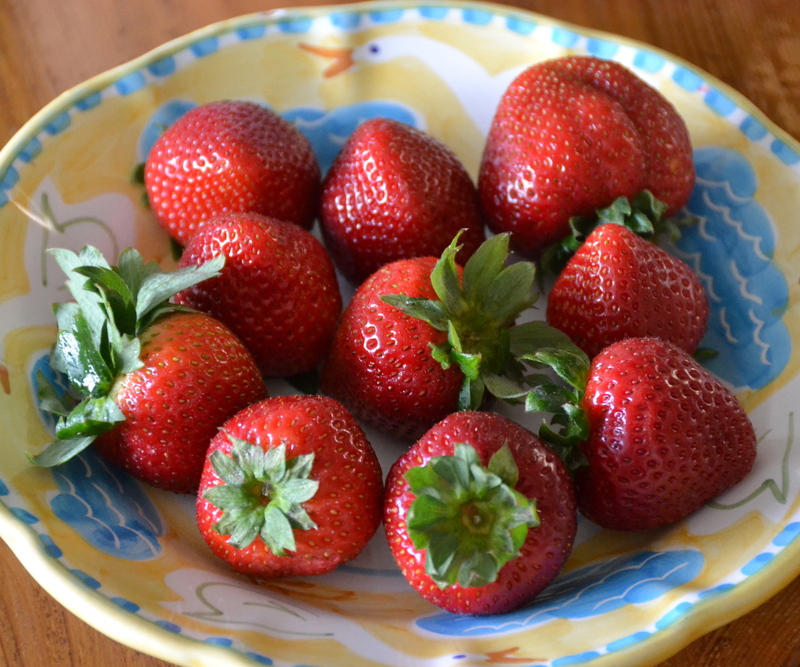 serve with fruit, cookies, graham crackers or whatever you can think of! 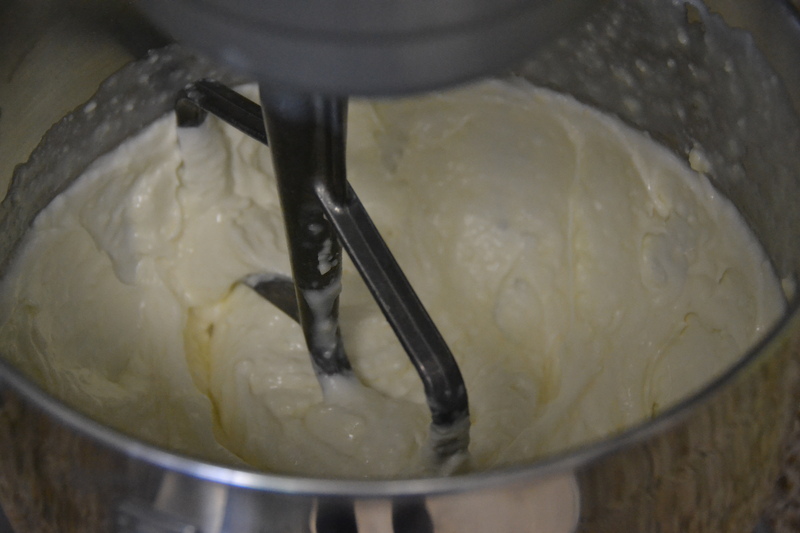 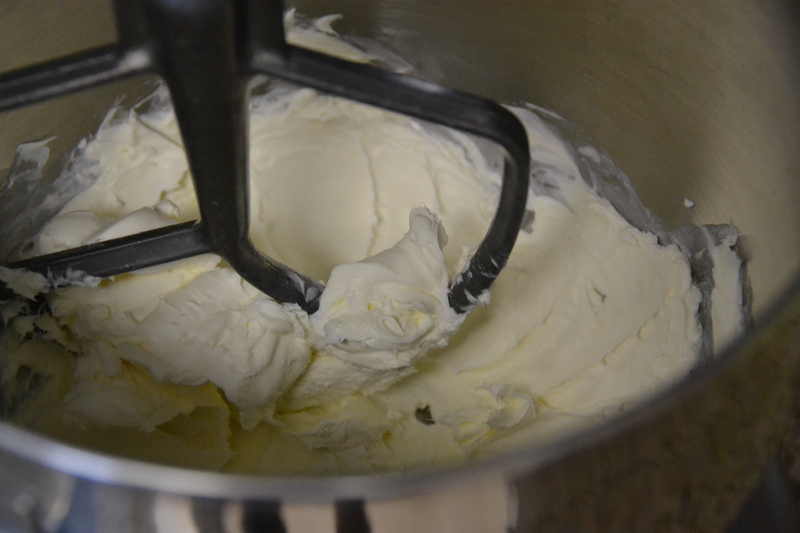 add a teaspoon of lemon juice to the cream cheese when beating it, it really helps the texture.